wow balls | Badudets Everything Nice! Did you know that it’s possible to walk on water? 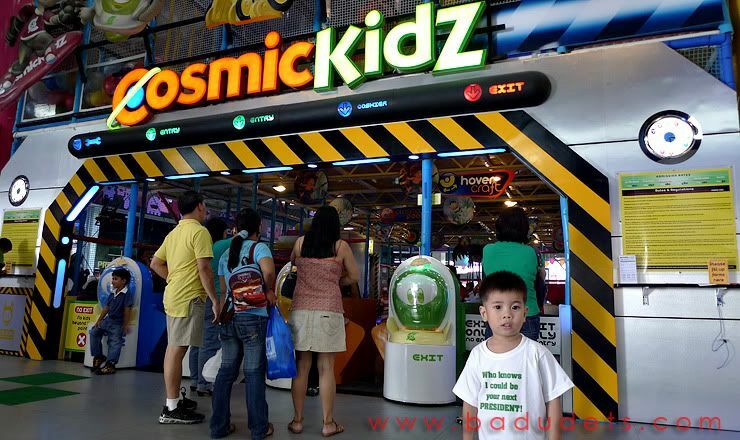 Well, it’s possible in the newest attraction at the Bay Area in Mall of Asia, WOW Balls. 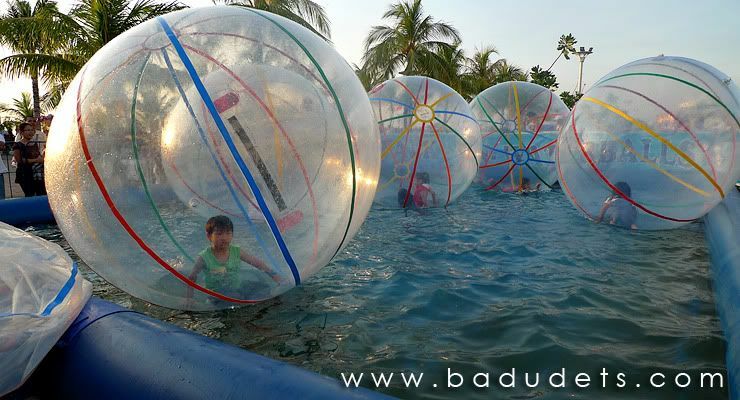 WOW Balls has a large pool with approximately 10 inflatable water walking balls, they charge 50 pesos for 15 minutes of play inside the Walk-on-water balls. At first, I thought that 15 minutes is too short for my nephew to play inside the water ball, but I realized prolonged stay inside the balls is dangerous especially for kids. My nephew perspired a lot after 15 minutes, and there’s a note that this attraction is not for children with asthma and heart diseases.